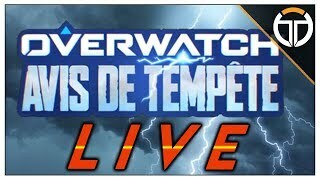 16:355 days ago 4,243 viewsL'event est officiellement LIVE pendant 3 semaines, nous faisons les premiers pas ensemble sur ce patch de l'event Archives! 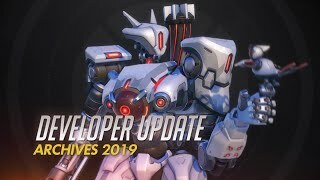 Overwatch Storm Rising 2019 Archives COUNTDOWN! 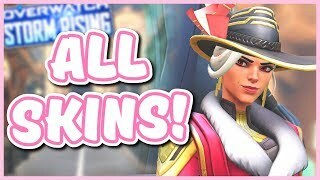 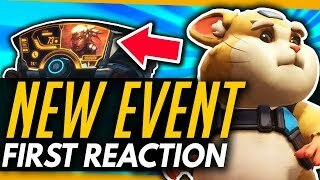 Overwatch | STORM RISING EVENT - Cosmetics & Gameplay First Reaction! 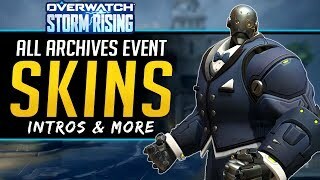 5:425 days ago 376,752 viewsOverwatch Archives has returned! 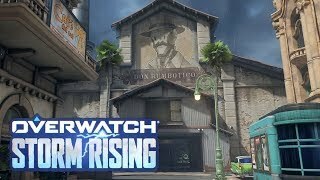 Learn more about this new mission with Game Director Jeff Kaplan! 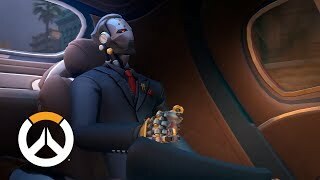 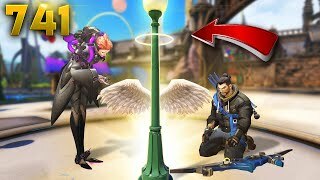 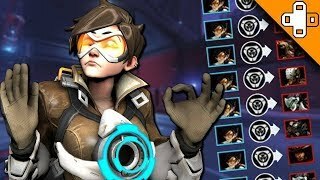 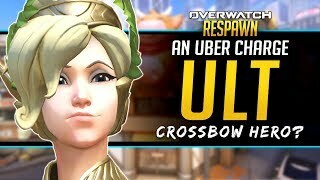 Overwatch Respawn #48 - Uber Charge Ultimate! 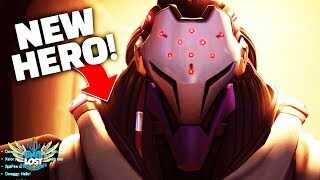 New Hero Classes? 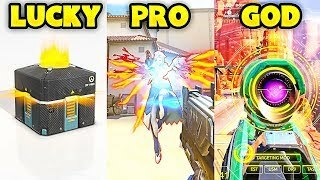 Overwatch | How The Pros Are DESTROYING The Meta! 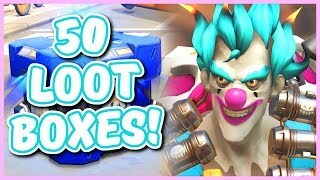 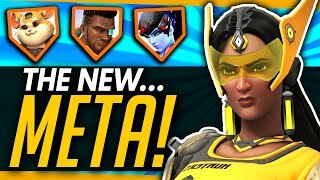 - Symmetra Flying Bunker, Triple DPS and More!